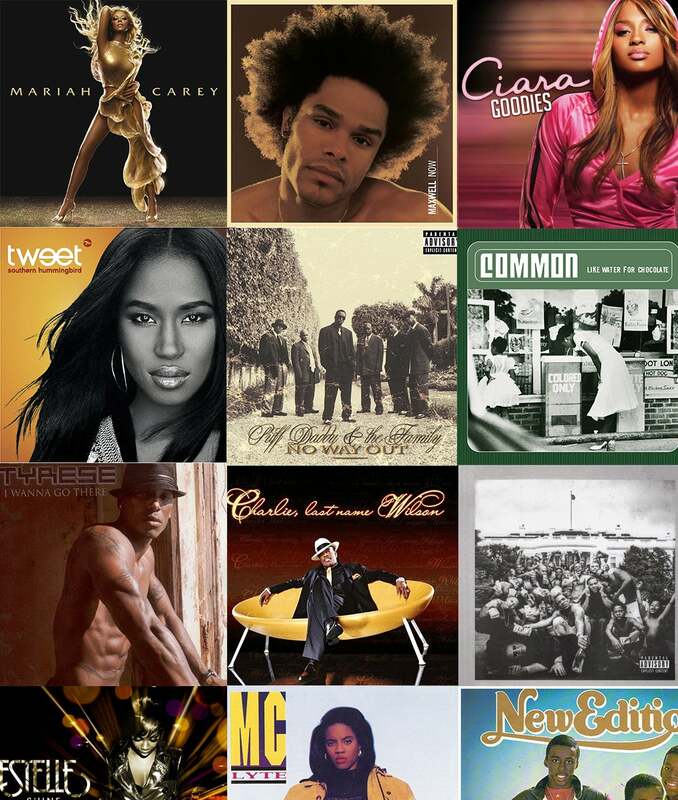 Yes, our 2016 ESSENCE Festival artists have made some great albums, but they've also made some great album covers. 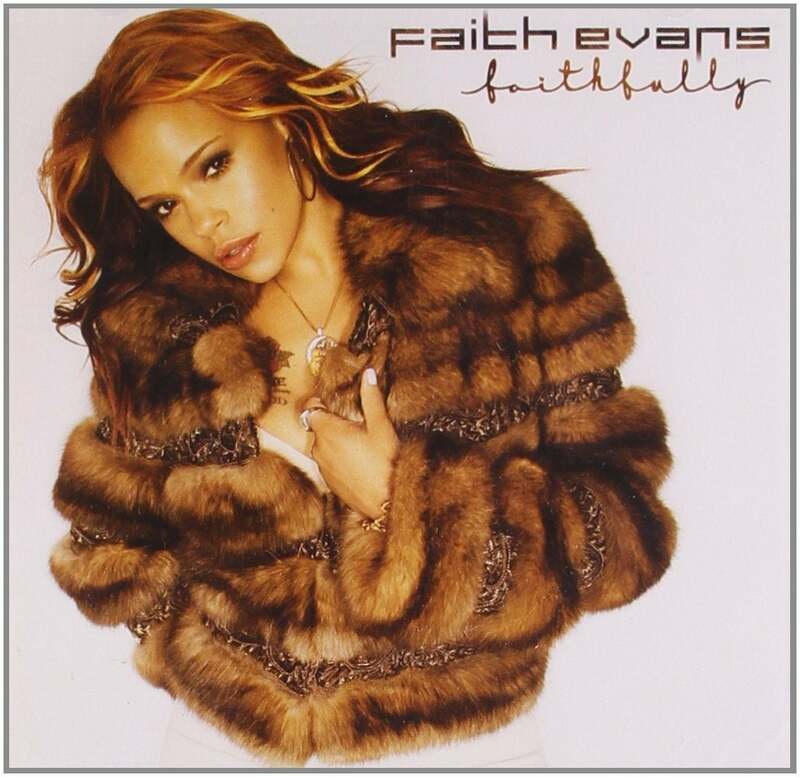 Faith Evans served hip-hop soul glam on the cover of her third album, which featured the hits "You Gets No Love" and "I Love You." 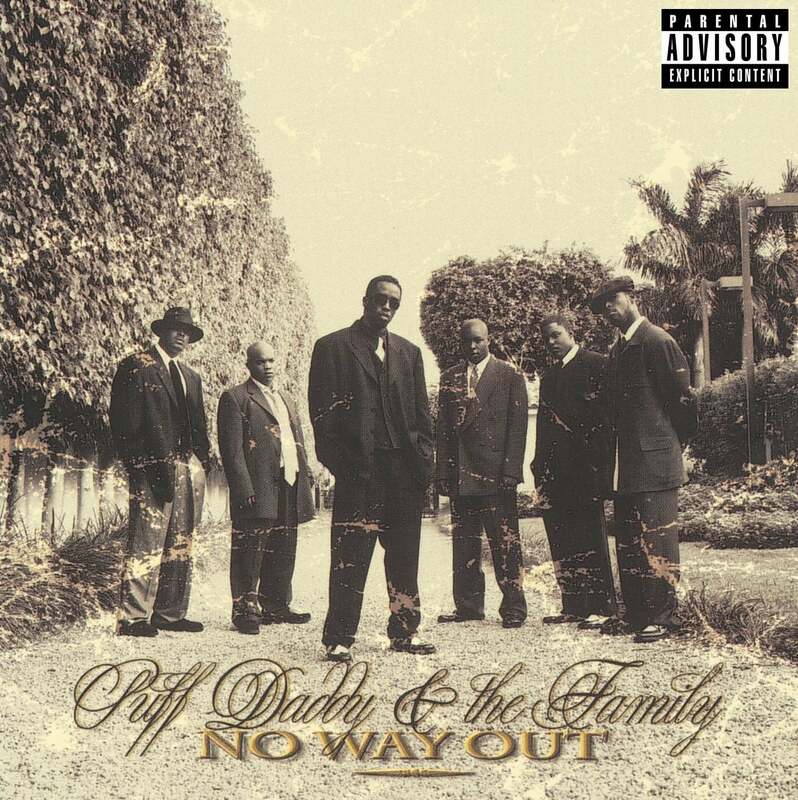 Even back in the day, Puff Daddy rolled with his own squad: Just check out the cover of his debut album, which featured the hits "Can't Nobody Hold Me Down," "It's All about the Benjamins," "I'll Be Missing You" and "Been Around the World." 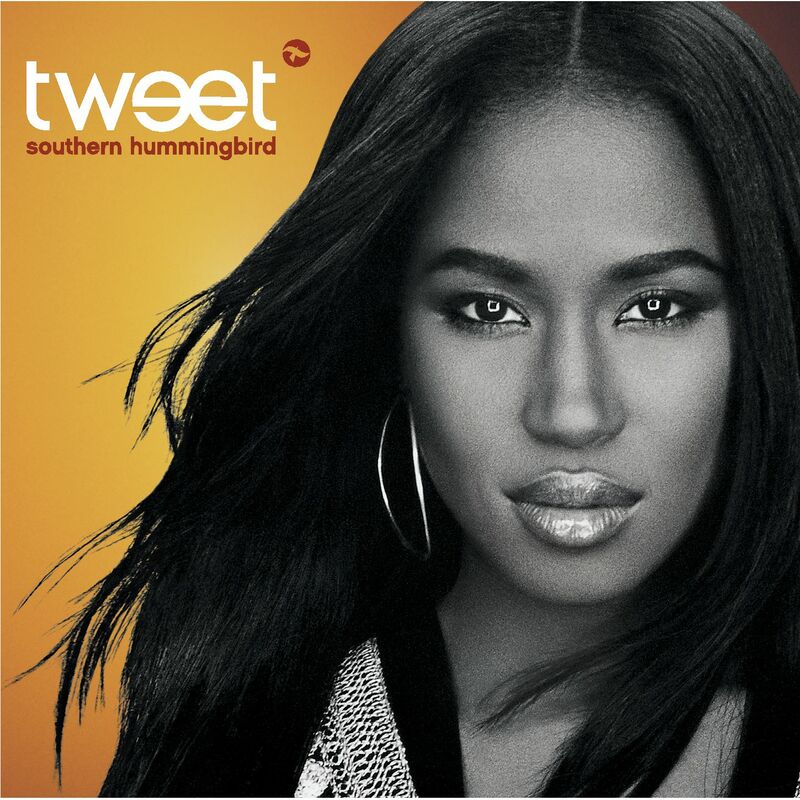 It's great to have Tweet back this year with Charlene, her first album since 2005, but that stunning portrait on her debut album still makes us go, "Oh my!" 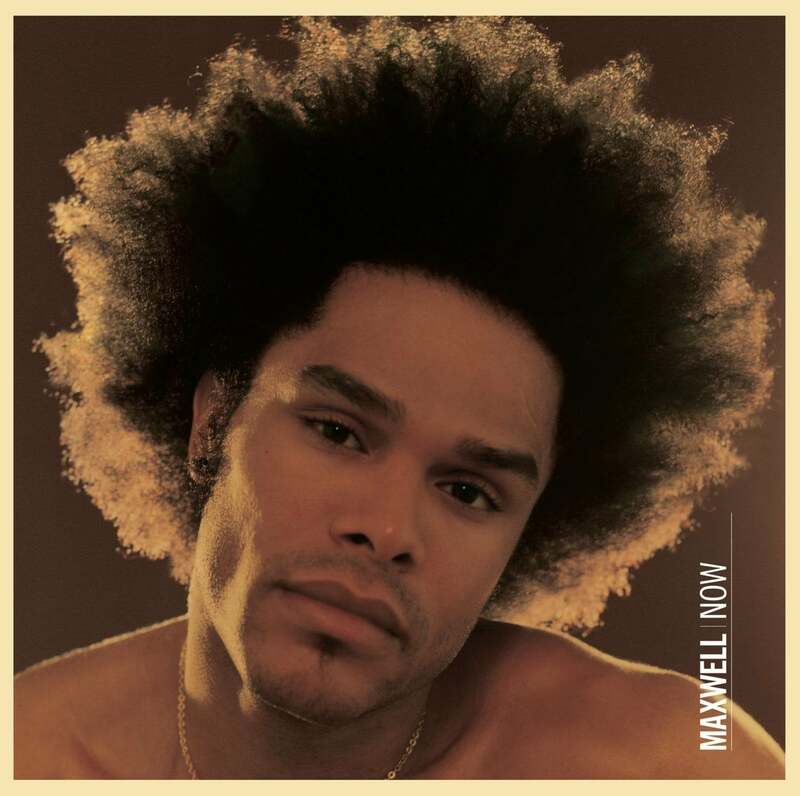 While the cover of Maxwell's Urban Hang Suite didn't even picture the handsome singer, he gave us blown-out Afro sexiness for his third album. We still miss all that hair. 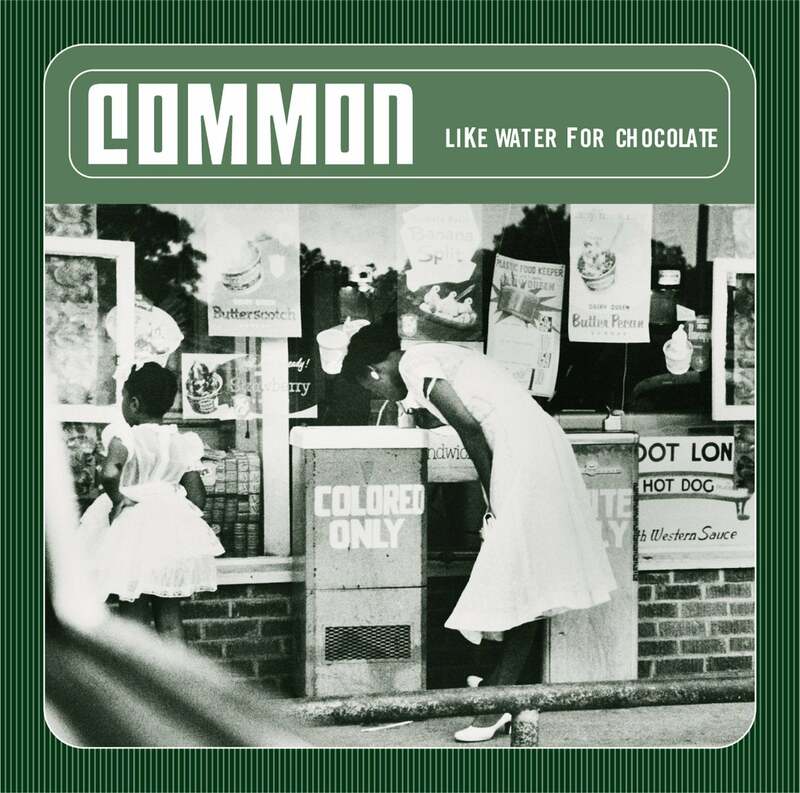 Common wore his consciousness on the cover of this hip-hop classic, which featured Gordon Parks' 1956 Alabama photo depicting a young black woman drinking from a "Colored Only" fountatin. 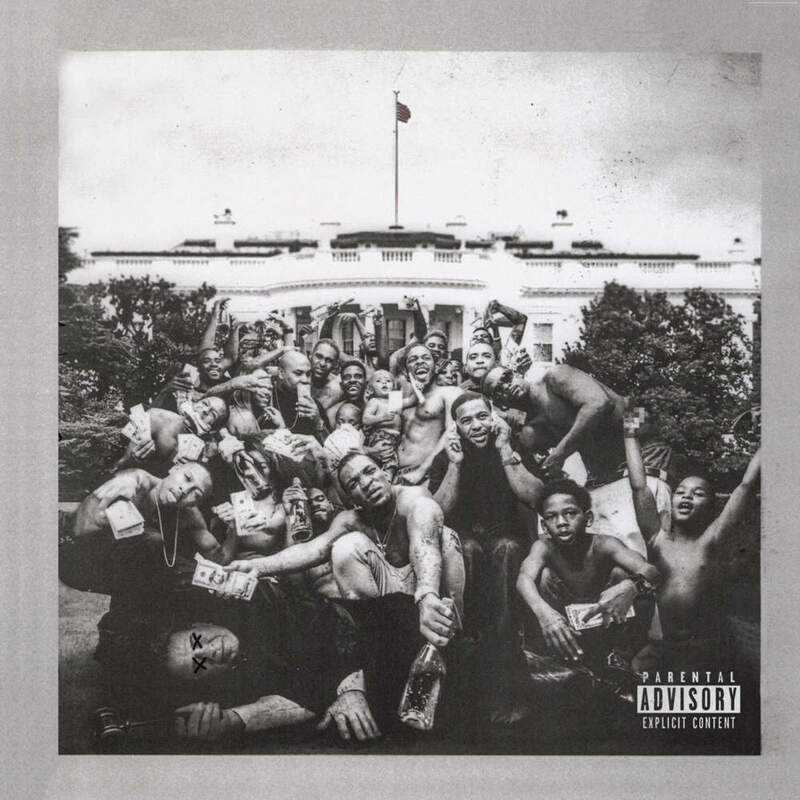 It wasn't just the music on Kendrick Lamar's Grammy-winning second album that made it an instant classic, it was that cover showing a revolution happening right outside of the White House. 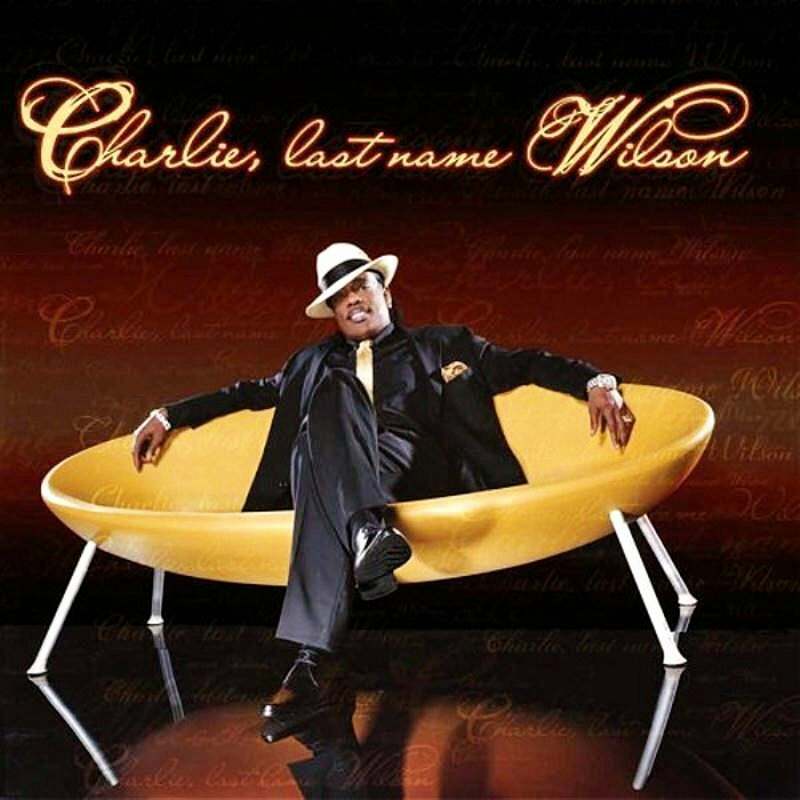 We just love how Uncle Charlie looks lounging in full pimp effect on the cover of this album, which included contributions from R. Kelly, will.i.am and Justin Timberlake. 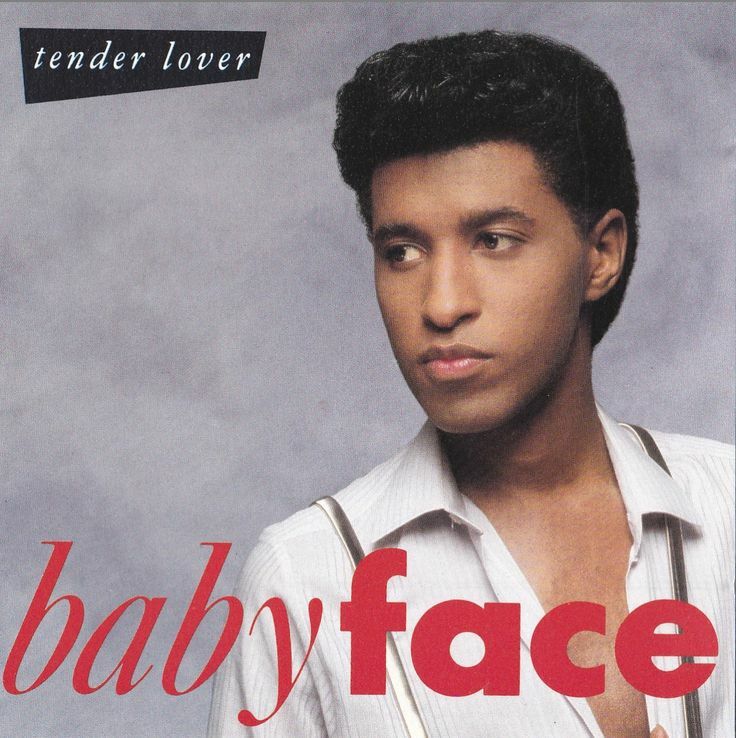 Rocking a pompadour and putting the "baby" in Babyface, the Tender Lover gave us late-'80s swag. 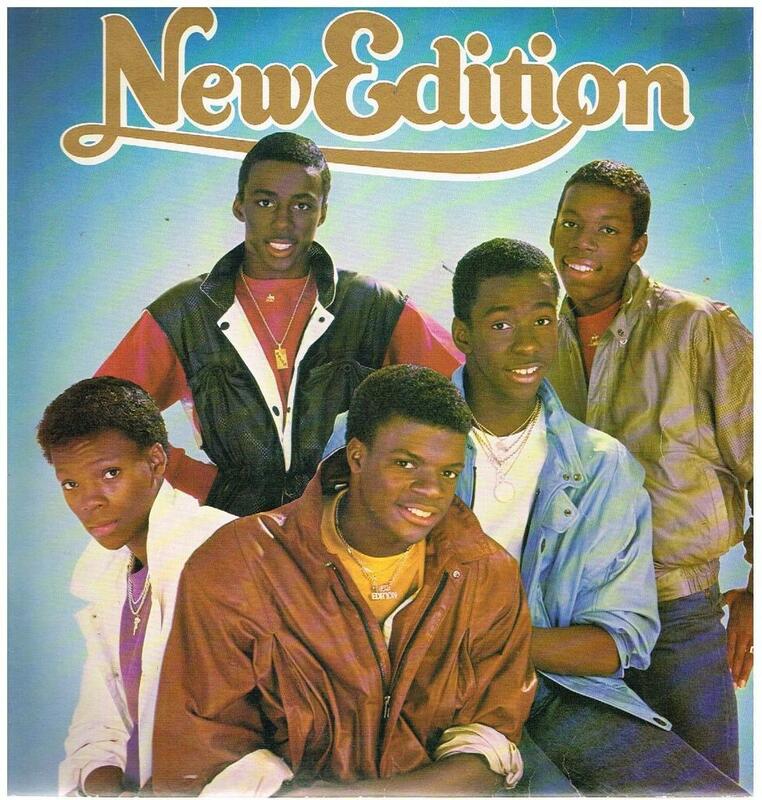 On their second album cover, New Edition was the epitome of boy-band innocence. Everybody together now: Awwwww! Mimi struck a pose worthy of a diva goddess on the cover of her smash comeback album, which featured the hits "We Belong Together" and "Shake It Off." 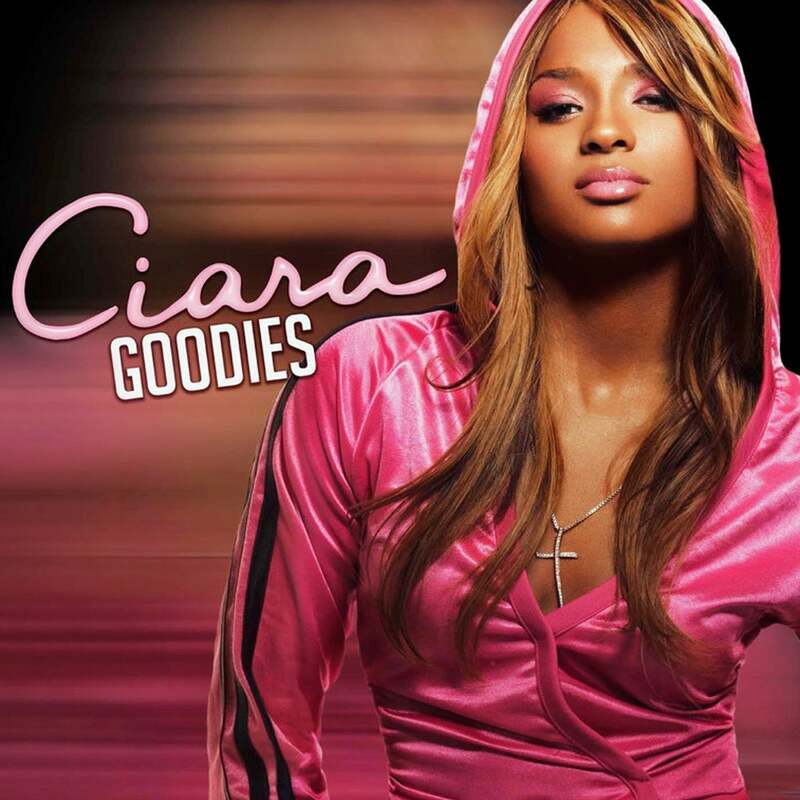 On the cover of her debut album—featuring the hits "1, 2 Step" and "Oh," as well as the title track—a young Ciara looked every bit like the poster girl of crunk. Flaunting his ripped, tattooed torso on the cover of his third album, Tyrese made it hard to concentrate on the music. Doodlebug, Butterfly and Ladybug Mecca were the essence of bohemian cool on the cover of their debut album. 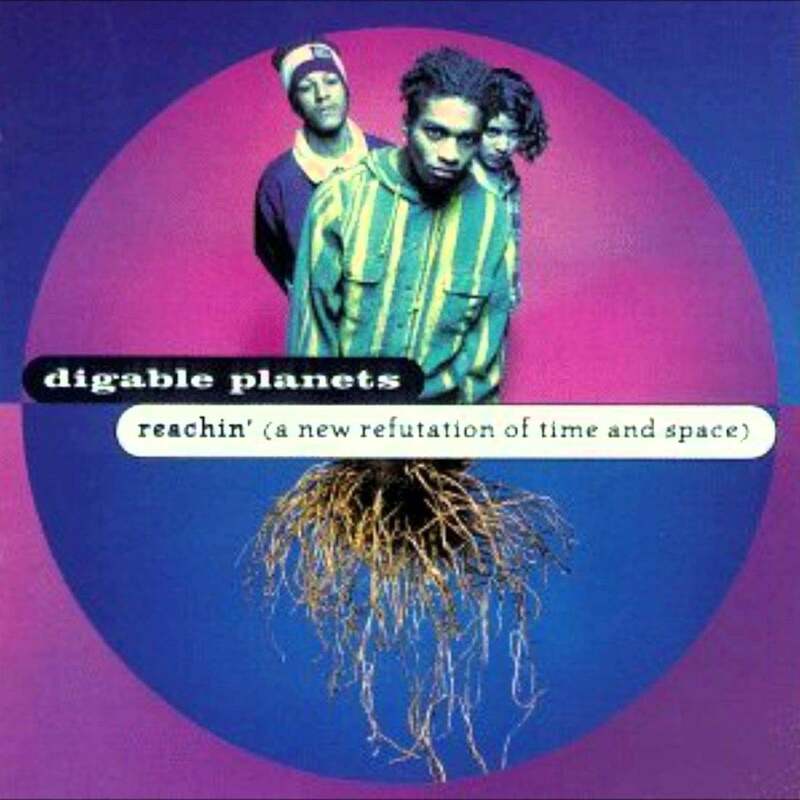 What's not to dig? 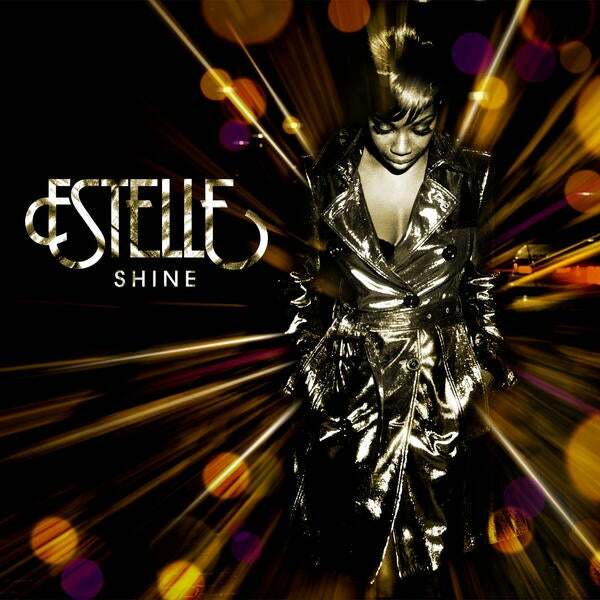 A shiny-coated Estelle radiated a special glow on the cover of the album that featured her biggest hit, "American Boy." 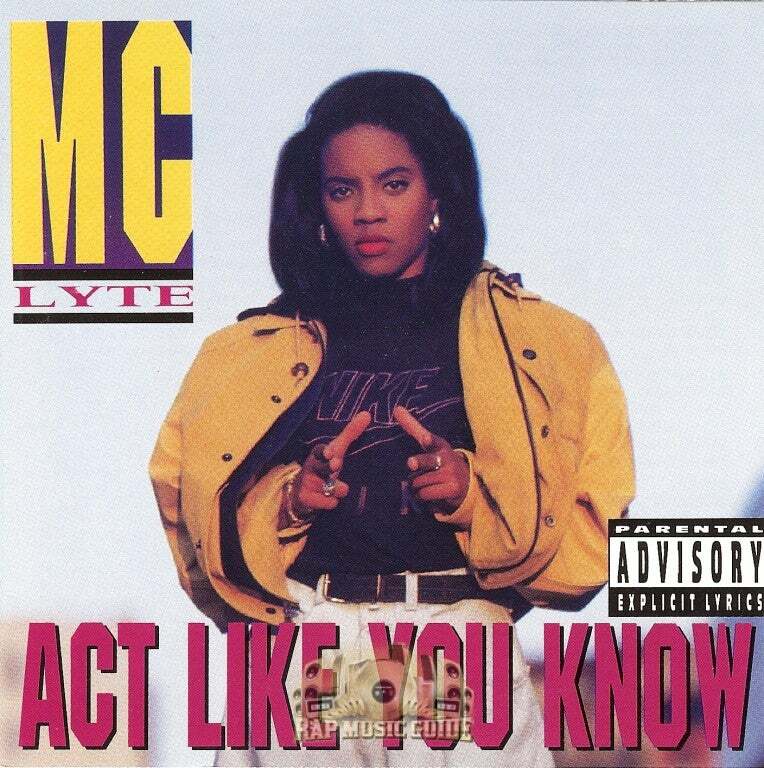 MC Lyte let you know that she was not to be messed with on the cover of her third album.